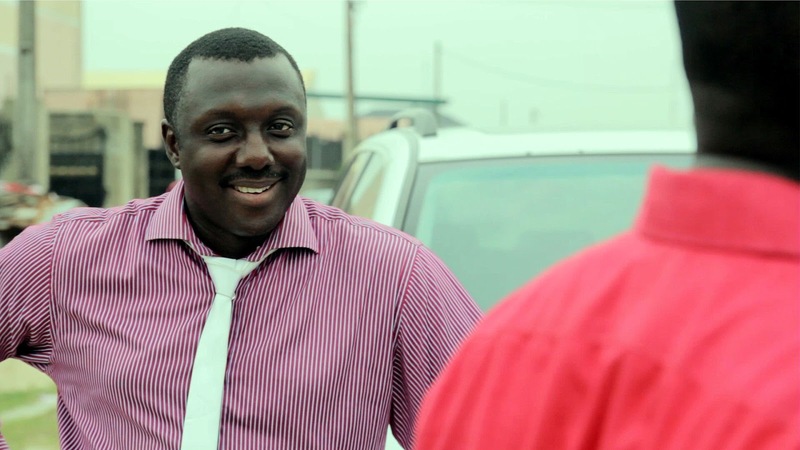 After several months missing in action, actor Femi Brainard is set for a come back with his role in a new short film, The Other 360. 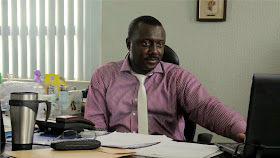 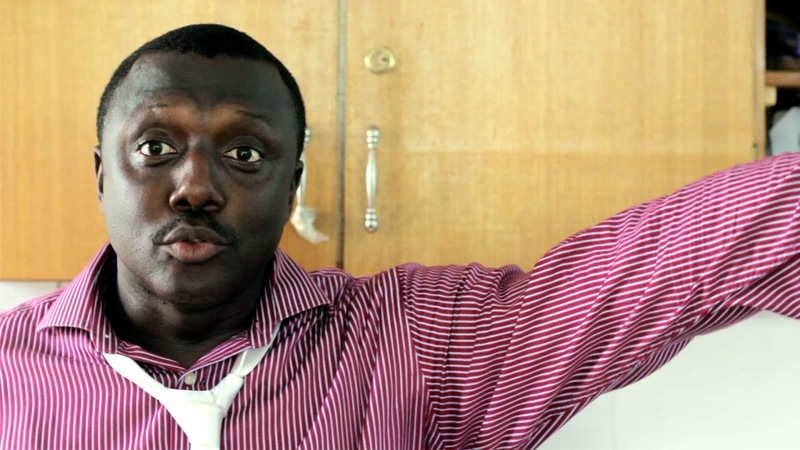 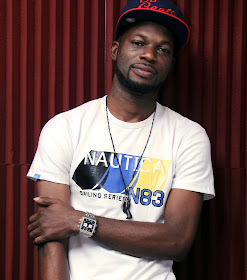 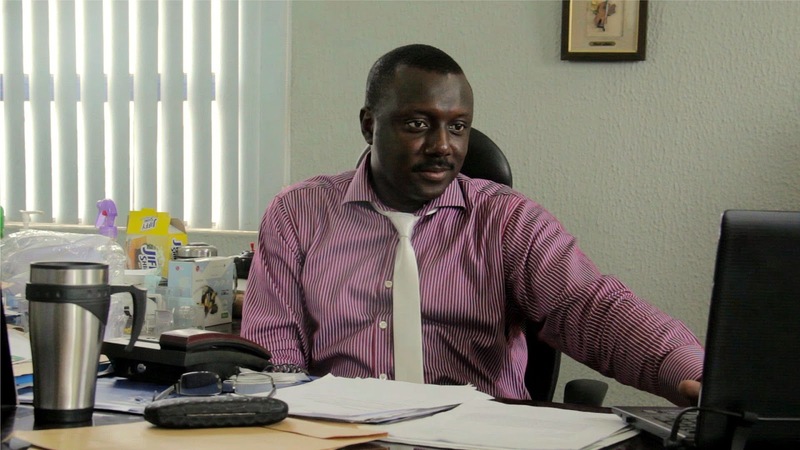 Brainard plays the role of a Managing Director faced with the decision whether or not to employ Tolani Oladapo, played by Ayobami Olugbenga Wyse, a candidate who had unknowingly insulted him during banter earlier. 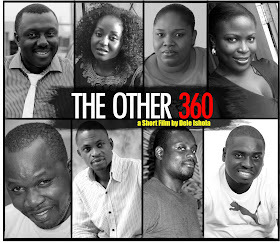 The 18-minute movie, produced and directed by fast rising filmmaker, Dele Ishola, narrates the ordeals of everyday Nigerians in their constant bid to make ends meet. 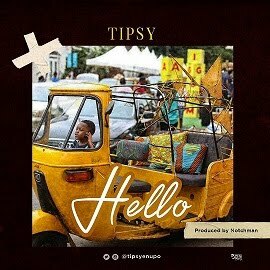 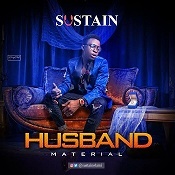 It features upcoming acts like Ify Brown, Oluwatobi Abiodun Peters, Chioma Okpala, Damilola Soares and others.